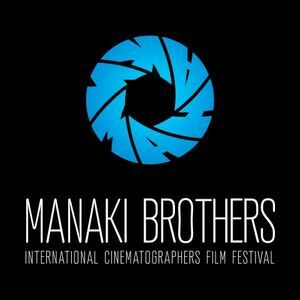 The International Cinematographers’ Film Festival “MANAKI BROTHERS”, is the first and oldest international film festival dedicated to the creativity of cinematographers across the world. It started in 1979 at the initiative of one of the main founders-AFPM/the Association of Film Professionals of Macedonia (which also marks its 65 jubilee this year), and was co-organized with the host-city of Bitola and the Cinematheque of Macedonia, established in honor and inspired by the abundant photographic/cinematographic opus of the MANAKI brothers: Yanaki (1878-1954) and Milton (1880-1964), whose 135 birth anniversary is to be celebrated this year as well. 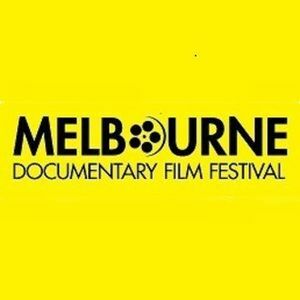 Thus, naturally, the cornerstones of the future festival were laid, in the town at the foot of Pelister, the City of Consuls - Bitola, where the Manaki brothers had their photo-studio and cinema theater.